Mexico’s Pacific Treasure is an inspiration, which is reflected in the many events that take place throughout the year in this tourism destination. November may be a month where we celebrate death, but it’s more alive than ever with this intense calendar of things to do. There are plenty of events to choose from: traditional, cultural, culinary, sports oriented… and they all signal the start of an excellent Winter Season for the entire region. 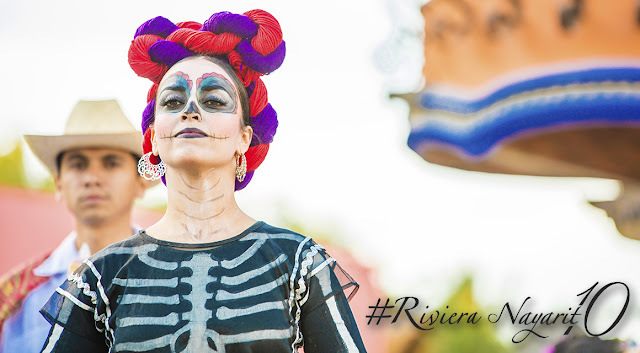 Below please find a list of the Top Ten November Events in the Riviera Nayarit that not only attract thousands of visitors, but also leave behind an important revenue stream for the micro-destinations where they take place. Even though it’s not one of the most deeply rooted traditions in the region, the local cemeteries fill up with colorful flower arrangements in remembrance of the dearly departed. 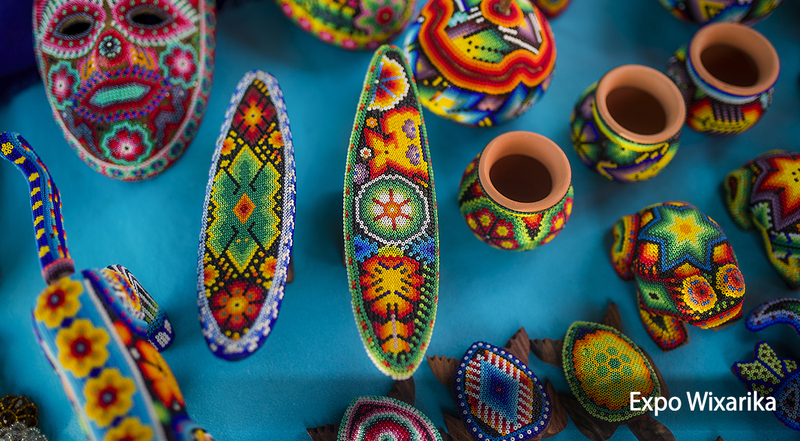 In Sayulita Pueblo Mágico there are altars, pilgrimages, mass, a procession to the cemetery, and the presentation of Nayarit’s International Ballet of Mexcaltitán. 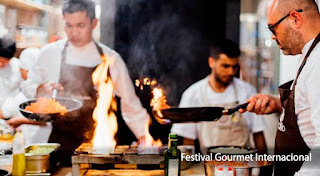 This festival celebrates 23 years of positioning Puerto Vallarta, Riviera Nayarit and Tepic at the top of the international culinary world. It will include the participation of internationally renowned chefs in charge of bringing in new ideas to the table. Over 30 restaurants and hotels will be involved, transforming the destinations into a showcase of Mexico’s gastronomy, entertainment, culture and tourism. The Punta de Mita Foundation is extending an invitation to its charity events that help the community. Among these is the Punta Mita Charity Golf Classic on the Punta Mita Golf Course, which for the first time opens its tournament doors to all participants whether they have a membership or not. The game format is the Foursome A GoGo. The organizations that will benefit are Peace Punta de Mita, the Punta de Mita Foundation and the Community Project for a center that will become the meeting place for cultural and personal enrichment in the northern area of Bahia de Banderas. 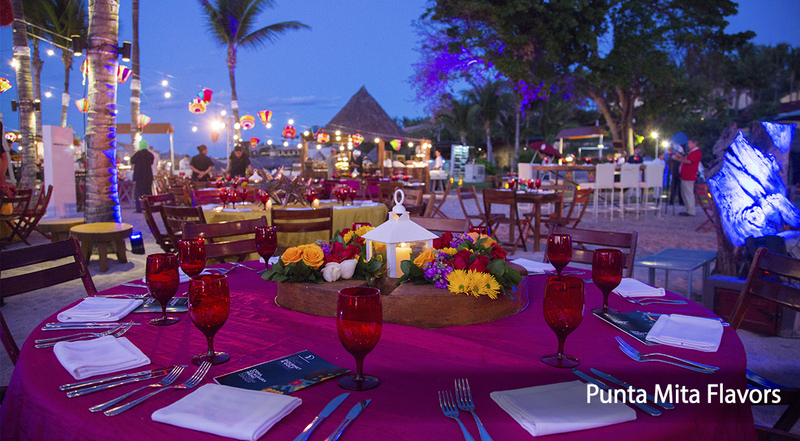 The winter season has arrived and with it the delicious Flavors of Punta Mita, an event that brings together some of the favorite local chefs, restaurants, tequila makers, wineries, guest DJs and mixers to show off their current and new proposals for the next season. There will be culinary delights from the Four Seasons Resort Punta Mita, the St Regis Punta Mita Resort, Sí Señor, Tuna Blanca, Si Sushi, Blue Shrimp, Margarita, Spicemarket, Sufi, Punta Mercedes, Boca Deli, and more. 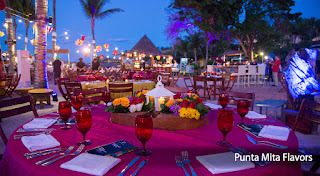 The evening’s earnings will be earmarked for local charities PEACE and Punta de Mita Foundation. This is one of the most special evenings of the year and a great time to see friends and neighbors and revel in the beauty and generosity of Punta Mita. The V San Blas Motomanía 2017 will take place from November 24-26 and is one of the destination’s anchor events with the participation of over three thousand bikers from 15 states in the Republic. During those days the town is filled to capacity—and watching the parade of motorcycles snake down the main streets of the port is the perfect way to kick off the high season. The esplanade of the iconic port of San Blas is the main gathering place for the activities, which include contests, live music and exhibits. November is Punta de Mita’s turn to welcome this itinerant children’s tournament with participants who range in age from 4 to 12 years of age. 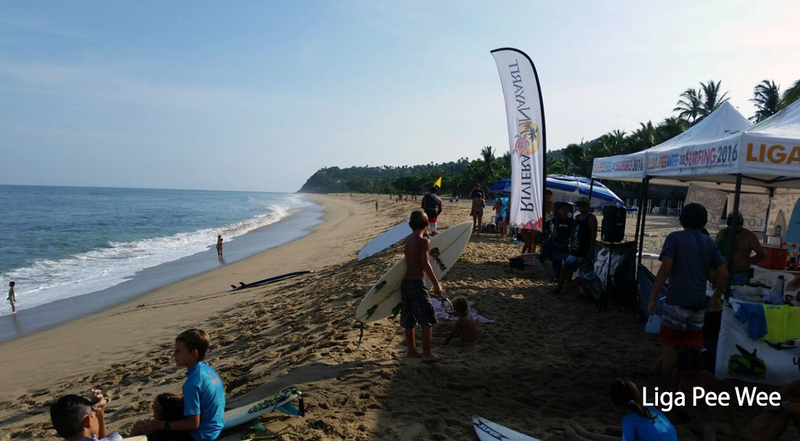 It seeks to promote the sport of surfing to attract family tourism to the different coastal villages where the tournaments are held. 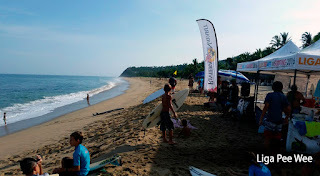 The league is presented by Ramos Shapes, Sunset Bungalows and Los Rudos SurfShop, following the competition formats established by the World Championship Tour Top 33 of the World Surf League (WSL), the ISA (International Surfing Association) and the Nayarit State Surfing Association (ASENAY), with the support of the local clubs. The Riviera Nayarit is happy to welcome all runners and their families to participate in the 9th Riviera Nayarit 21K and 10K that takes place every year in Nuevo Vallarta. The competition is endorsed by the Mexican Federation of Athletic Associations, and approved by the International Association of Marathons and Races (AIMS). The excellent organization and the natural beauty of the landscapes are just some of the elements that continue to position this event among the top events in Mexico, the United States and Canada. While the half marathon is being run there will be a concurrent intermediate 10K race created especially for the marathon runners’ companions. 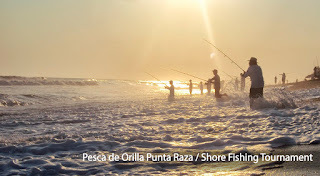 Fishing aficionados have a date at the Punta Raza Beach Club, the El Monteón access to the sea, so they can participate in this family tournament that includes the region’s professionals and amateurs. 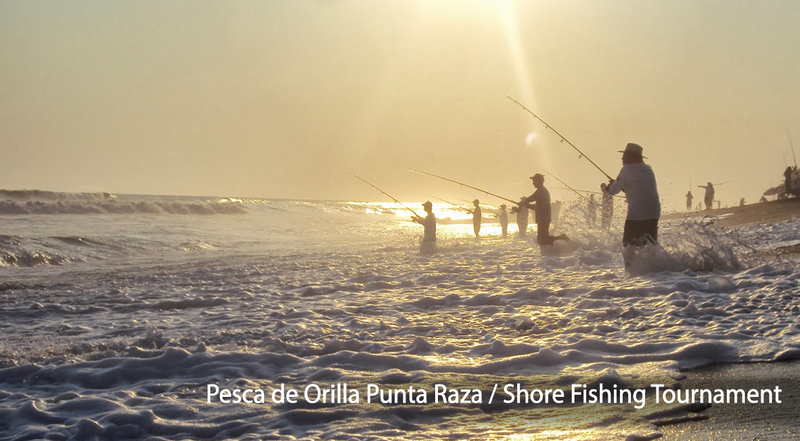 The tournament is organized by the Tepic Shore Fishing Club and is backed by the Riviera Nayarit Convention and Visitors Bureau. At the end of tournament the biggest catch in each category receives a symbolic award. Click here for event details: https://www.facebook.com/surffishing.tepic?fref=ts. The St. Regis Punta Mita Resort and Four Seasons Resort organize this event every year, which attracts renowned wine experts, tequila experts, chefs and visitors to be a part of a three-day culinary showcase that includes wine and tequila tastings, festive gatherings, gourmet meals and cooking classes. Meanwhile, there’s a two-day golf tournament going on the famous Pacifico and Bahia courses, both designed by Jack Nicklaus. 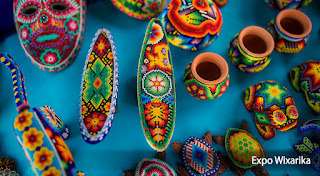 For the second consecutive year, the Magical Town of Sayulita is hosting this event with the participation of 25 Wixarika groups, who will offer their extraordinary cultural riches with hands-on workshops for embroidery, beadwork, painting and more, as well as the Indigenous Paradise and Culinary pavilions, the latter offering a variety of traditional meals from Nayarit. The Traditional Medicine Pavilion is a standout, with the participation of four traditional healers.